← To Cuba! Please pray! 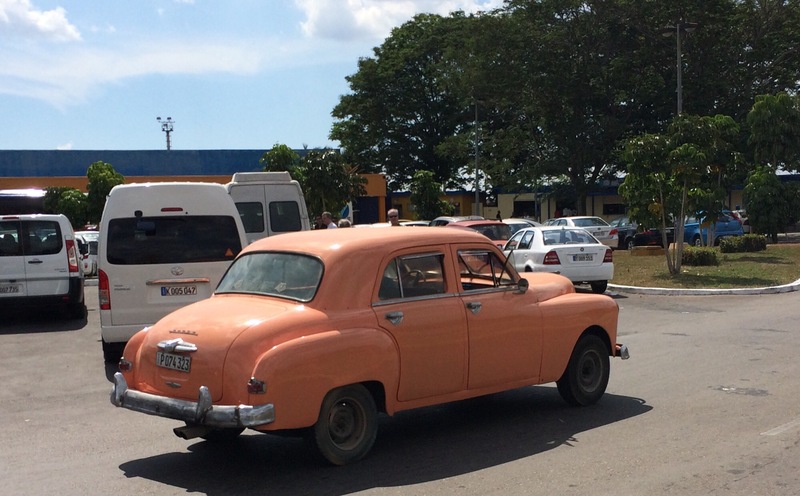 Cuba is famous for its old cars. 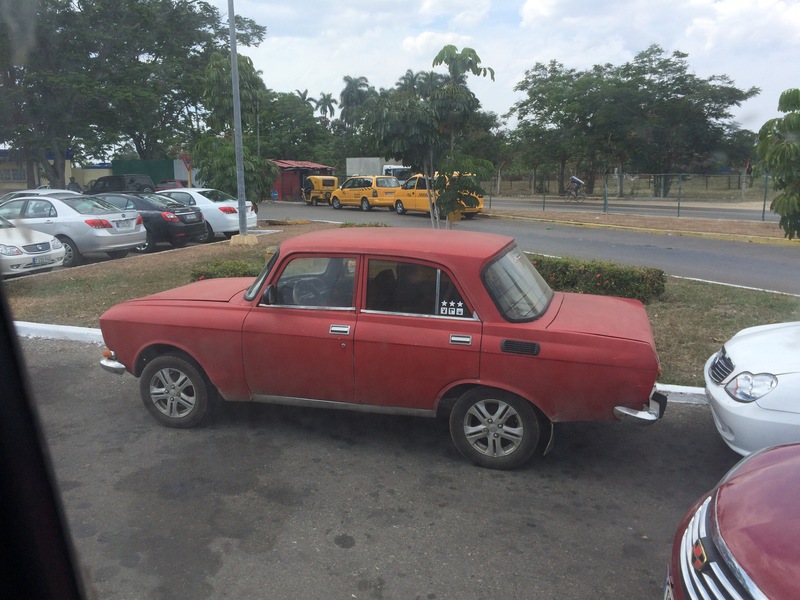 This old Lada Moskvitch [thx to Gabor for the correction in comment – it turned out there were as many of this manufacturer as the old Lada] was the first pic I took after we finally got out of the airport. Wow. Communist beurocratic systems are alive and well here! 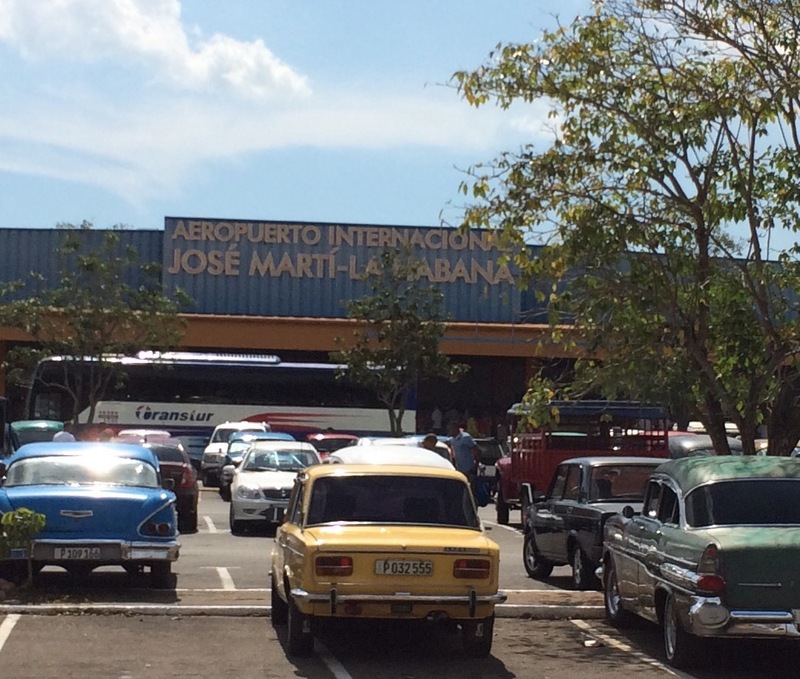 Note the old rides in front of Jose Martis airport. Later we met with the leader of an evangelical seminary that has 300+ students. Gained a great understanding of things spiritual here. Jesus’ followers are alive and thriving in Cuba! Thanks Gabor, I credited you in my correction! Love the combination of ’50s American cars next to Soviet communist era cars. You probably can’t see that anywhere else.